Our purpose is to create quality advantage for our customers by working in partnership with them. To do this we provide and implement solutions to their quality needs in an ethical and professional manner. We take quality seriously. As a privately owned and operated company, we are able to concentrate on long-term inward investment rather than the short-term demands of shareholders. This leaves us free to implement the strategy and detail necessary to achieving our goal of Best Value in all areas of our business. We are registered to BS EN ISO 9001:2008 and successfully operate procedures and systems which ensure a ‘right first time’ response to our customer needs. At the core of this is our aim to deliver Best Value solutions to our customers. 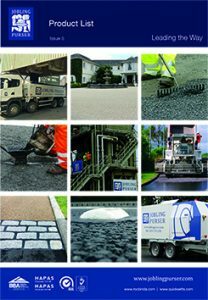 Jobling Purser is committed to protecting the environment and complying with all relevant legislation. 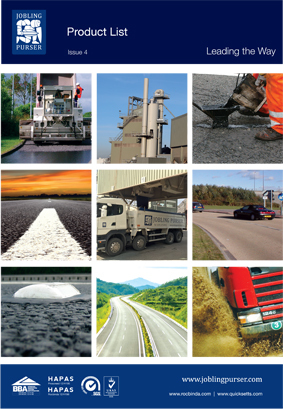 We are also committed to using raw materials and energy efficiently to provide our products and services. We strive to reduce waste and increase recycling at every opportunity. We place the highest importance on safety. We are committed to promote and pursue a goal of no harm to people, and managing Health and Safety matters as we would any other critical business activity. We have also committed to monitor, evaluate and report Health and Safety aspects to ensure continued safety awareness and improvement. Copies of our full policies are available on request.